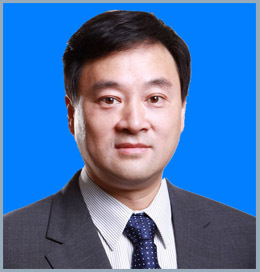 Prof. Yingjun Su specializes in treatment of burns, trauma, plastic surgery, skin tumors and chronic wound repair. Major areas of his expertise: (1) repair and reconstruction of severe skin and soft tissue trauma, defect and scar deformity; (2) treatment of skin tumors; (3) treatment of burns. He was supported by the Alexandra Brown-Coxe Post-doctoral Fund of Yale University, the Traumatic Surgery Research Fund of Yale University Medical College, the Ruth L. Kirschstein Research Fund of the National Institutes of Health, the Favano Medical Research Fund and the Shaanxi Social Development Research Fund. He has won one first prize, two second prizes and one second prize of the National Science and Technology Progress Award of the People's Liberation Army. He also obtained many patents for invention and utility model.